For a lot of families, the idea of traveling with young children sounds exhausting and often not even worth it. 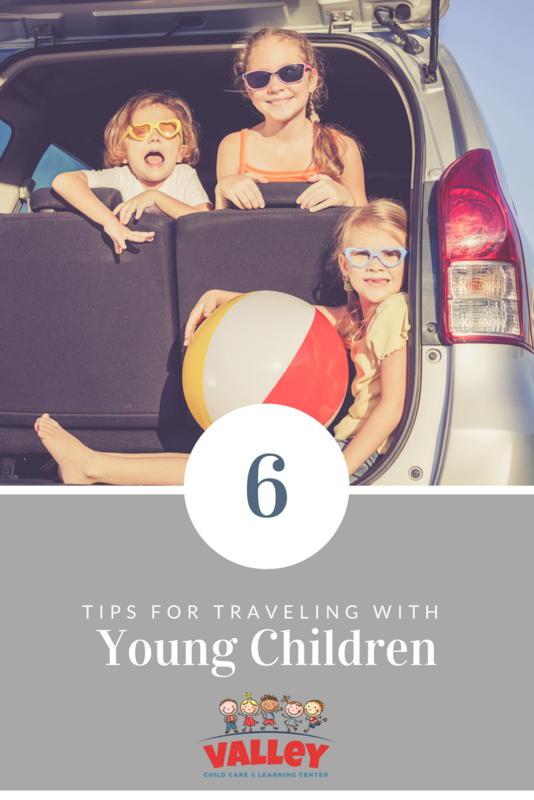 Today we are going to give you six tips to help you feel confident traveling with your little ones! No one wants to go to all the work of packing and getting everyone out the door only to end up at their destination and realize it’s not family friendly. 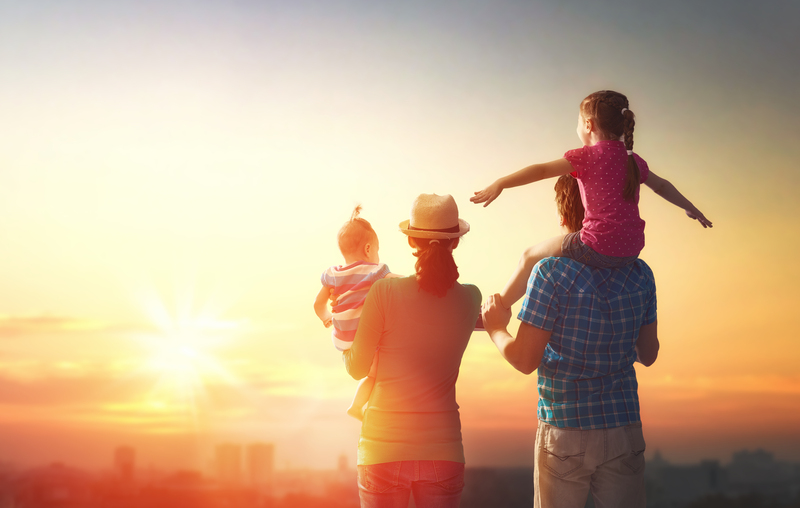 By taking the time to research your destination, lodging, amenities, and things to do in the area you will be able to create a vacation experience to fit your family perfectly. A great resource for finding family-friendly destinations and activities in the area is Trekaroo! Not only offering guides for just about any destination you can think of, Trekaroo also provides recommendations based on your child’s age and user reviews of the experiences! As hard as it may be while on vacation, maintaining as much of your little one’s normal daily routine as possible will greatly benefit their behavior and your family’s experience as a whole. This includes sleep routines! For tips on maintaining a solid sleep routine with your little ones while on vacation check out “Oh baby, let’s travel!” by Taking Cara Babies! It always seems that anywhere you take children they double your luggage load. Traveling is a great opportunity to introduce children to carrying a backpack with their own things in it. 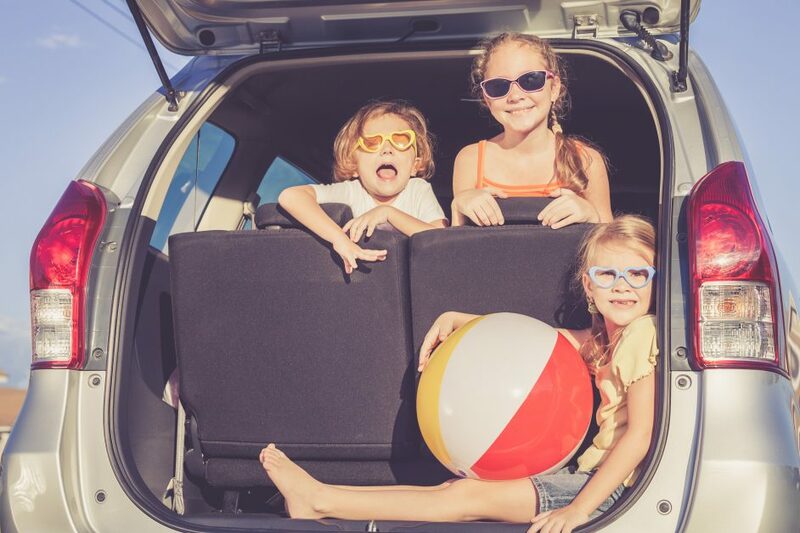 Whether it’s activities to do on an airplane or road trip necessities, this gives little ones the opportunity to practice responsibility and carry their own things – one less thing for you to carry! The perk of traveling while children are young is that they are typically free to include in most activities. 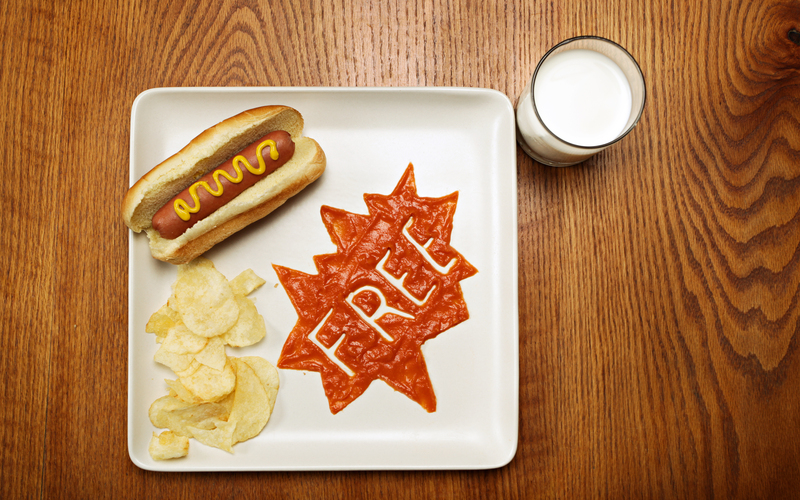 Many restaurants offer a “kids eat free” option, hotels can provide you with a crib free of charge, admission to museums, amusement parks, and other entertainment is typically free until children are three and up. 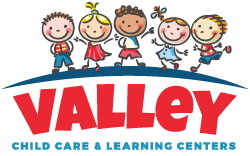 Young children are also free of school schedule restrictions and extracurricular activities, something that can be a chore to work around as they grow older. As you make plans for each day of vacation leave some space for downtime and wandering. This is especially important if you are traveling with toddlers. Avoid making back to back plans and reservations that will lead to you rushing to get from one place to the next. For most young children, the best part of being somewhere new is being able to wander and experience it in their own way – remember to take things slow and allow them to do just that! There are so many benefits to giving children new sensory experiences through traveling and by doing so you are creating memories that will last a lifetime! Do you have a summer vacation planned?